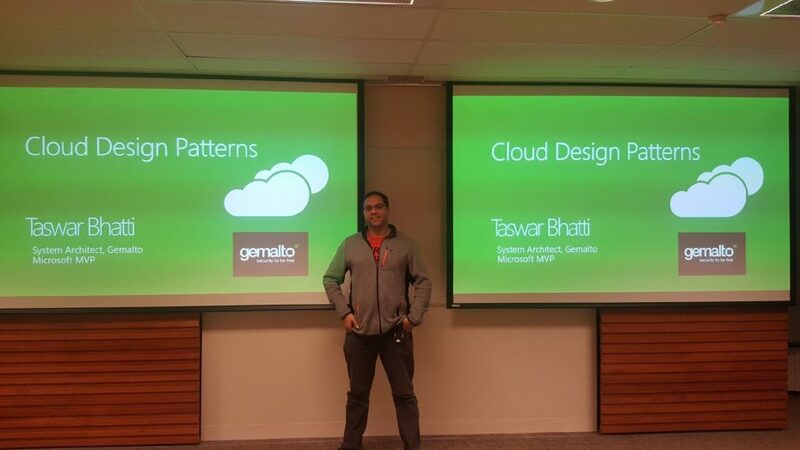 This week I gave a talk on Cloud Design Patterns at the Ottawa .NET Community. I wanted to share the sides here and will most likely write on articles on the topic using real world examples. Samples in C# and node.js, in AWS and Azure. 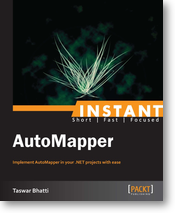 For each of them I also went through when you should use the pattern and when not to use it, I also provided Cloud Solutions Offering that one can use to implement the pattern. Patterns allow developers communicate with each other in well known and understand names for software interactions. Helps in maintain consistency between data held in the cache and data in the underlying data store. Delegate authentication to an external identity provider. Handle services and data stores that are potentially used by both new and legacy systems. Make sure the façade doesn't become a single point of failure or a performance bottleneck.